Zider Release 2 and much more! Well I just uploaded Release 2 of my Zider game engine. You can download the source code from the Zider page. I have also posted xFripperyXNA Release 1, xGameConsoleXNA Release 1, and AxiomXNAControllers Release 1. These three libraries are used by the zider engine and are included in the Zider Release 2 download. I have also posted a introductory video for the xGameConsoleXNA library that you can watch here. Now that the preliminary zider engine is working, I will try to spend some time making a series of video tutorials that will walk through how to use the zider engine as well as the related projects that zider makes use of. And just to change the subject, a few minutes before posting this I had started watching the first 20 minutes of National Lampoon's Pledge This! ... Good god, that series of flicks has gone down hill. I'm glad I only wasted 20 minutes of my life (that I'll never get back), rather then watching the whole movie. Wow,... I didn't think they still made movies that bad. I have not made any blog posts in the last week or so. I have been working on getting some minor issues worked out of the Zider engine. I am planning to make availible release 2 some time very soon. I also have been getting my xFripperyXNA and xGameConsoleXNA projects converted and up and running so I can post the first releases of each library. I have just made public a new project that I have started called the Zider game engine. The Zider game engine will be a 2D/3D hybrid game engine focusing on 2D side scrolling, and top down game play styles. Below lists the current status of the various features that are either currently working or on the drawing table. Layering. Currently Zider only supports one map layer. Move over all sprite based drawing to full 3D geometry primitives. 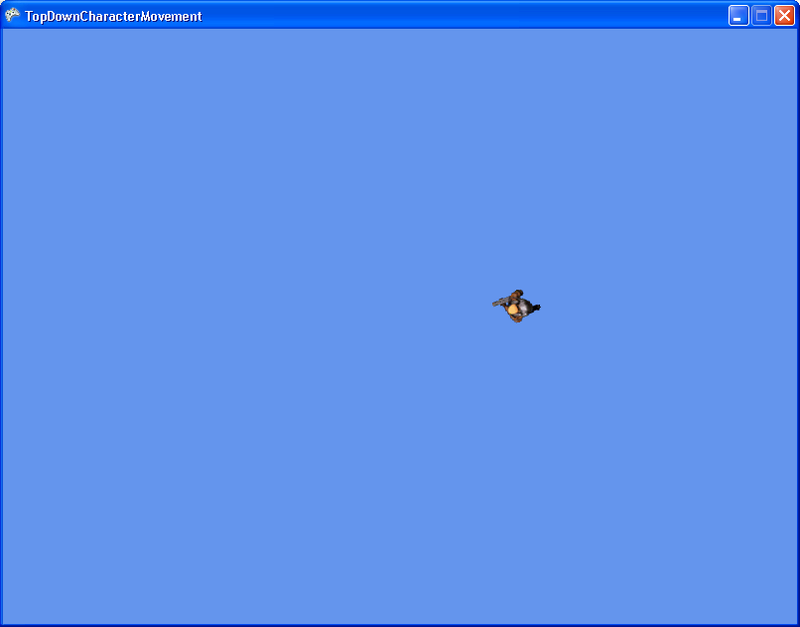 Implement Farseer Physics Engine for physics, or develop custom phisics implementation. I may have come up with a superfast way of doing 2D Collision detection/response in the works. Possibly an in game console. I already have one written but it's in VB.NET and MDX so it will have to be converted to C#. Purchase a XNA creators club subscription and get code working on 360. Keep all data files in xml format for easy of use and ease to editing. Notepad! 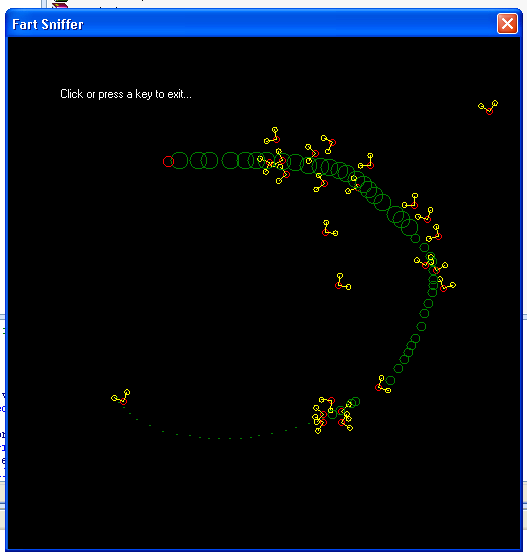 The Fart Sniffer tutorial will walk you through creating a number of flies that will fallow a scent trail, that you draw on the screen using the mouse. It will be designed to show how easy it is to code AI to achieve simple path finding / fallowing "fly like" behavior. 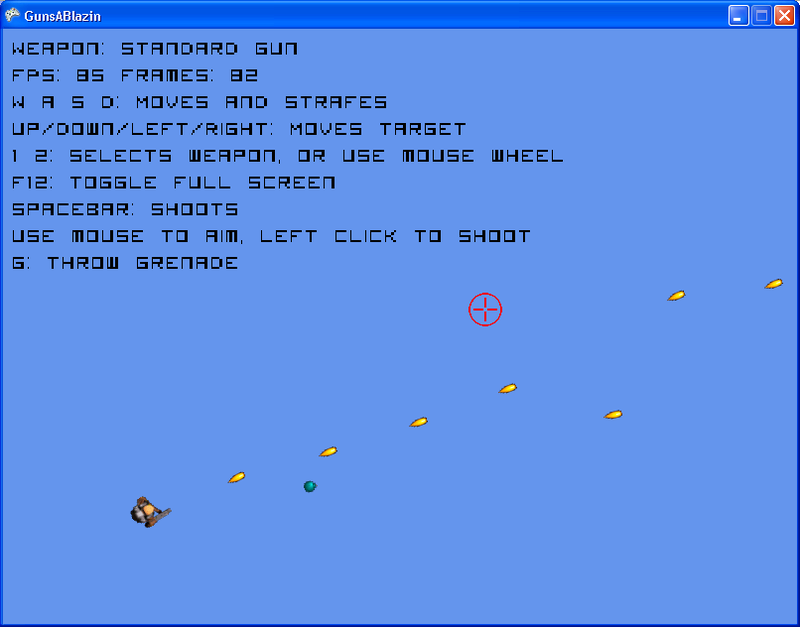 I added 2 more simple XNA example projects to the xna page. I have been starting to dabble in XNA the last couple of days, and have posted the code for 3 example projects I created. I have to say that I can read and under stand the C# language and have converted a number of C# projects over to vb.net in the past. Some were small some were large, but this is the first time I have actually written, C# code. I am a vb.net only developer. I have to say, it's an annoying language to write code in. Really annoying. Particularly with case sensitivity, and method calls that don't end with () brackets. If they wanted to create a easy to use platform for making games they should have used vb.net. I am certain first timers, non programmers people who see xna as a chance to get into programming for the first time would not have found the vb language syntax as annoying and finicky as C#. But any way I am finding it much easier to write C# code then I had expected. But hopefully the XNA team makes good and releases a vb.net flavor of XNA game studio, for us vb'ers out there. I have setup a page just for XNA here. Geeze it's been almost a month already! Wow it's been almost a month already since my last blog entry! I am still working, at my job. The local sawmill shutdown and I got hired on as a laborer pulling electrical wires and stripping them for the copper. The other day four of us stripped over 11,000 pounds of copper wire, in one day! Which earned out boss about $22,000 CAD dollars. But it looks like this Thursday is going to be my last day working there, so I should have more free time to do things like make blog posts! Anyway I have been starting to play around with the Axiom Rendering Engine again these last few days, and it seems to be going good so far. I am actually finding that I can get the engine to work fairly easily as compared to my previous attempts at trying to get it to work. I am also thinking I might start posting some content on the Axiom wiki whne I find the time as it seems to be in need of user submissions. I just finished adding some more content to the site. All of it was programming related. I also added a new link to the navigation bar called "Projects". Projects is where I will be placing all of my programming related projects under.